What if you had a solution that gave you the ability to efficiently see return on one of your largest investments, your people? 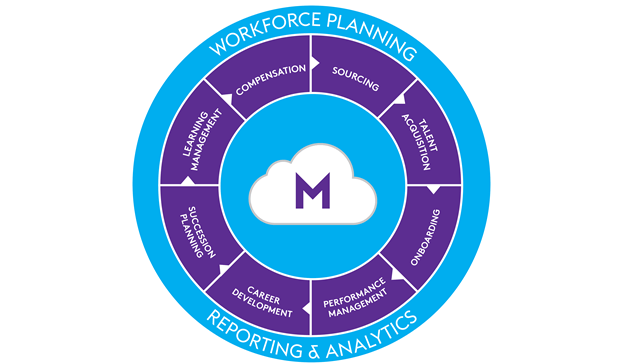 When combined with Monster's proprietary semantic search and analytics platform, only Monster can provide a unified talent management software solution for attracting, growing, and retaining the very best talent. Manage and attract top talent from a variety of sources, help accelerate time to hire and more. Scope out and reward the best-trained, most highly motivated individuals in your company for new opportunities. a more streamlined and simplified process for new hires, recruiters, and payroll staff. communication plans and training sessions that allowed for company-wide adoption of the new system. Once operational, the new system has virtually eliminated manual data entry. the hiring process, which is another area that was critical for us.